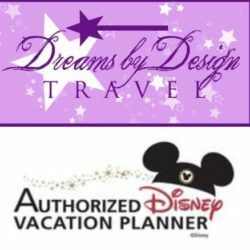 As summer is coming to an end and fall is quickly approaching, Walt Disney World Resort fans are gearing up for Mickey’s Not So Scary Halloween Party 2015. 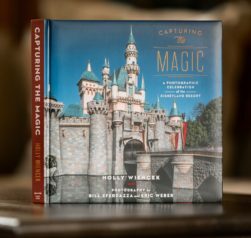 Dress up in your favorite costume and trick or treat through the most magical neighborhood at the Magic Kingdom park on select nights from September 15th through November 1st. The Magic Kingdom transforms into a happy haunted spook-tacular from 7 p.m. to midnight and includes some of your favorite Disney characters dressed in their Halloween best, Mickey’s Boo-to-You Parade, Happy HalloWishes fireworks spectacular and the Villains Castle Show. Children of all ages are welcome to dress up and join in on the fun. 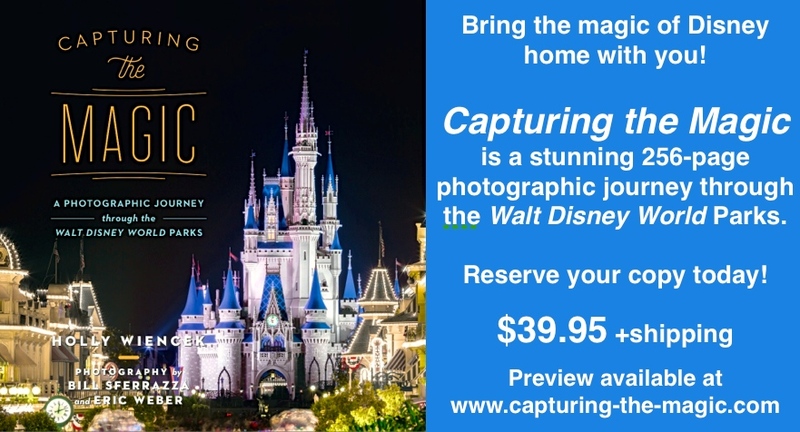 Capturing the Magic On Sale NOW! 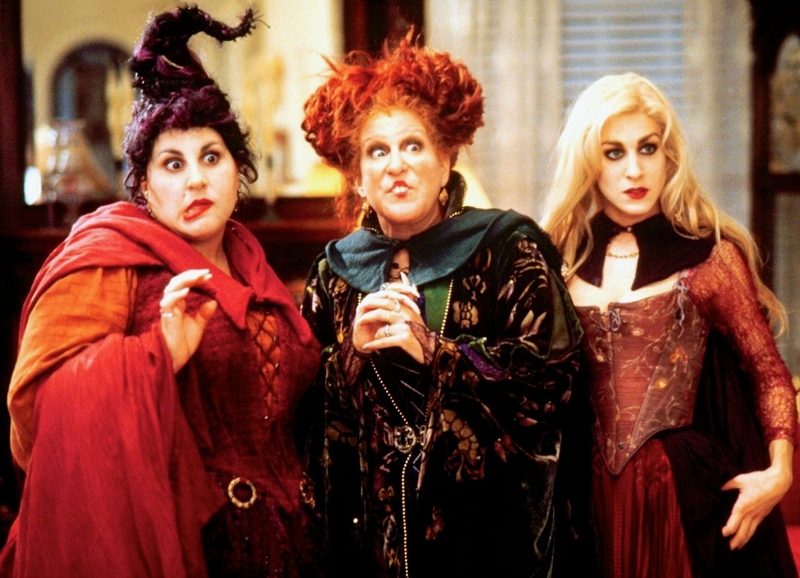 The Sanderson Sisters from Disney’s Hocus Pocus, along with some help from Disney’s Villains, return to the mortal world to run amuck during the Halloween season. Amuck, amuck amuck! Winifred, Mary and Sarah gather together for the ultimate Hocus Pocus Party Potion and cast a spell on party guests in the Magic Kingdom Park. Hocus Pocus Villain Spelltacular features appearances by Dr. Facilier, Oogie Boogie, Maleficent and other great Disney villains, along with dancers, projections and special effects that make this new show a Halloween spectacular your won’t want to miss. This is one parade you will lose your head over! The Grandmaster Headless Horseman kicks off the festivities with a eerie ride down Main Street USA, followed spooky floats that feature Disney Characters in their Halloween costumes. Ghostly ghouls Ezra, Phineas and Gus, the famous Hitchhiking Ghosts from the Haunted Mansion Attraction, star in this delightfully frieghtful parade! 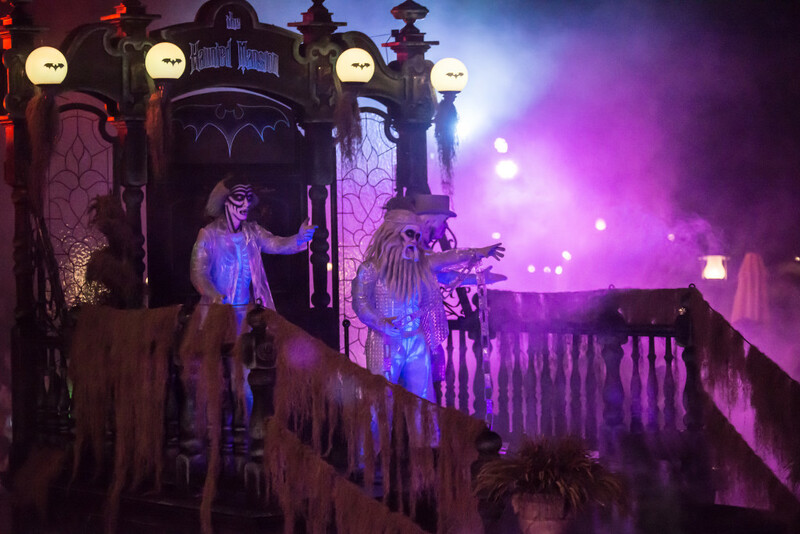 Join the Ghost Host from the Haunted Mansion and the dastardly Disney Villains as they light up the night with fireworks and remixes of their theme songs. Cruella de Vil, Jafar, Oogie Boogie and many more croon their frightful tunes. 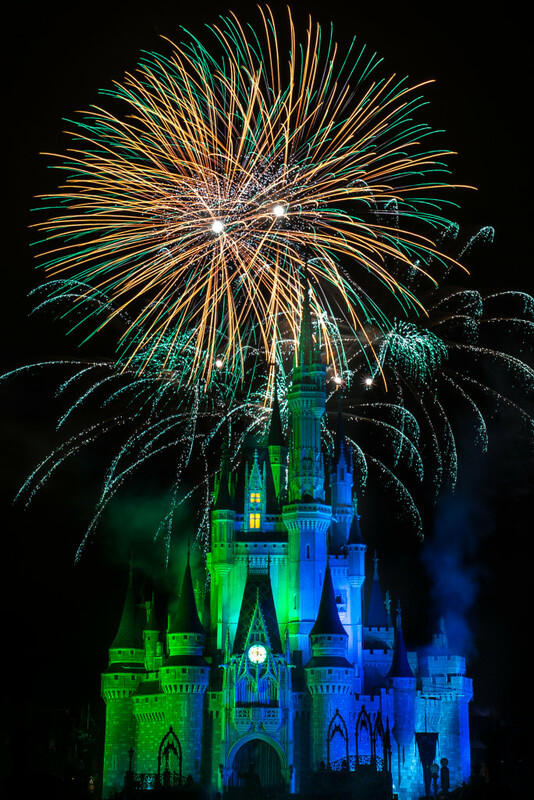 Guests delight as a palette of Halloween colors cover Cinderella Castle and fireworks erupt in the sky. Over in Frontierland, look for a creepy rendition of the Dapper Dan barbershop quartet as dead cowboys sing songs and ask guests questions with their spirited humor. New this year! A new dessert party taking place during the Mickey’s Not-So-Scary Halloween Party offers a sweet night for guests who partake in this premium experience. Preferred viewing for the performance of Mickey’s Boo-too-You Halloween Parade and views for the Happy HalloWishes Fireworks Spectacular are to die for! Guests can nosh on sweet treats such as Halloween-themed cupcakes and desserts prepared Disney pastry chefs like chocolate-dipped strawberries, chocolate mousse, ice cream and fresh, seasonal fruits and cheeses. Toast your favorite ghost with sparkling cider or lemonade, hot chocolate, coffee or tea. 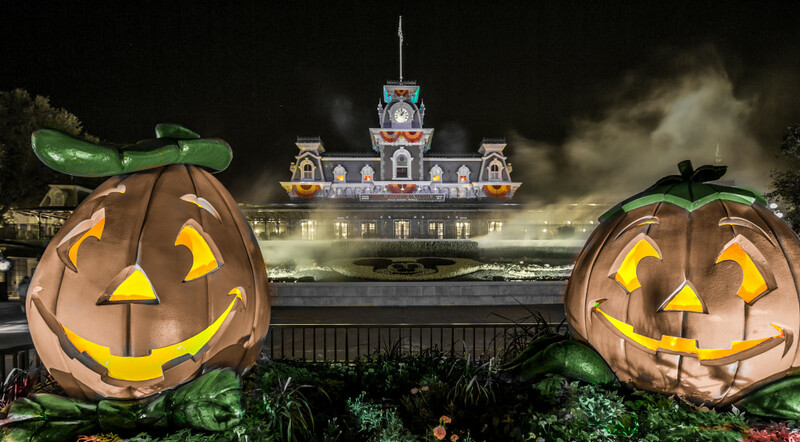 Mickey’s Not-So-Scary Halloween Party is a special ticketed event and one of the most-loved nighttime events at the World Disney World Resort so you will want to get your tickets in advance. Following are the dates and ticket pricing for the Halloween extravaganza. Keep in mind that premium nights are not only a little higher in cost, but are also the most busy nights for the event. Discounted tickets are not offered for premium dates. Tickets are available while supplies last and are not valid for theme park admission prior to the hours of the event. Each Guest may only purchase 8 tickets per event date. Tickets are nonrefundable and may not be sold or transferred. Guests of all ages may wear costumes only to the Mickey’s Not-So-Scary Halloween party event. Costumes are only permitted at Magic Kingdom park for Guests ages 9 and under. All costumes must adhere to any guidelines as determined solely by Disney. Costumes that are not obstructive, offensive or violent are not permitted. Guests’ eyes must be visible at all times.